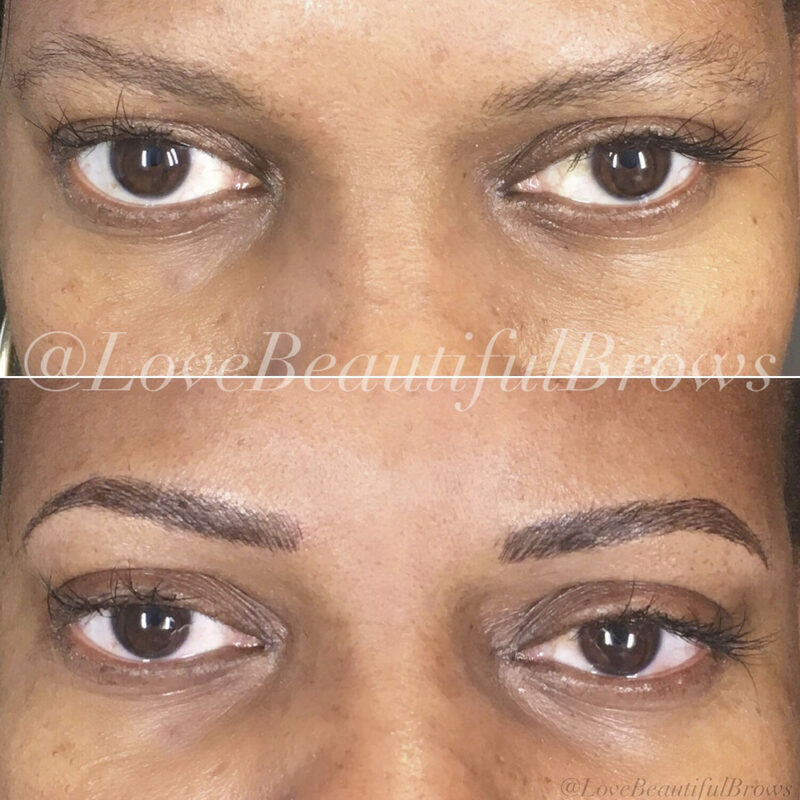 Microblading by Christina Freeman, serving North Canton, Akron, Cleveland & Columbus Ohio. 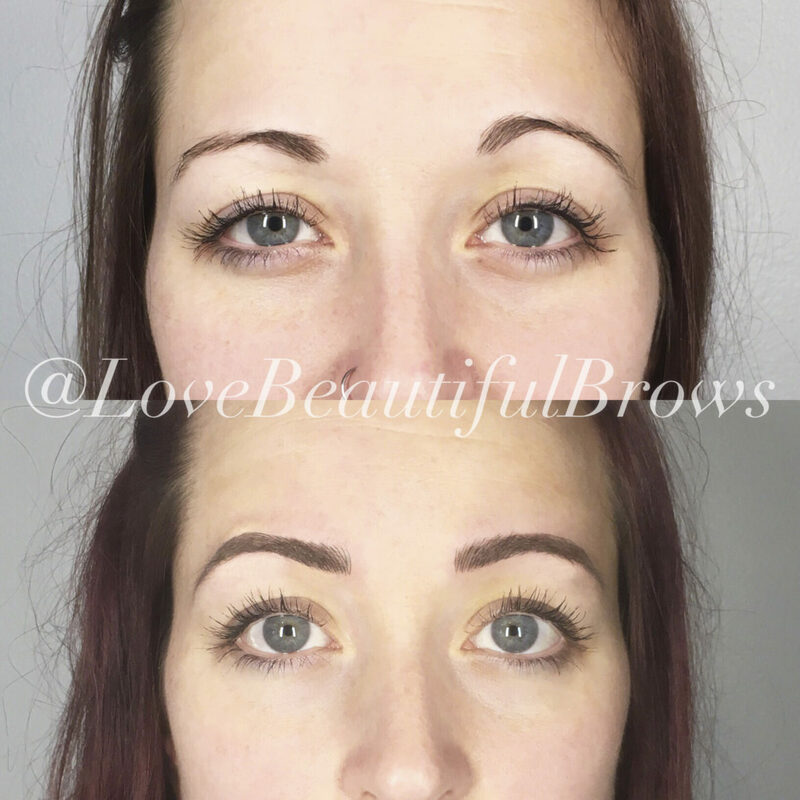 Microblading is a manual method of cosmetic tattooing. At Love Beautiful Skin it is performed using a very fine, sterile, 100% disposable hand tool to deposit pigment into the epidermis. Christina is not only perfecting this feathered brow technique, she is continuing to grow and learn through multiple trainings, including Beauty Mark Brows (Basic Training) Phi Brows (Advanced Training) and Color Theory with Color Correction Expert Teryn Darling of Girlzink in Las Vegas. Along with extensive training, Christina’s 10+ years as an Esthetician and Makeup Artist gives her an advantage in skin analysis, eyebrow shape, and correct color. Initially, the brows appear darker, but fade significantly (approximately 30- 50%) over the healing period. A Touch-up Session is performed 8-12 weeks after the initial service to perfect the shape and pigment selection. Some may choose to have additional Touch-Ups in the future to achieve desired results. Results and longevity vary greatly from person to person. However, Christina recommends a Touch-Up annually to retain ideal shape and saturation of pigment. 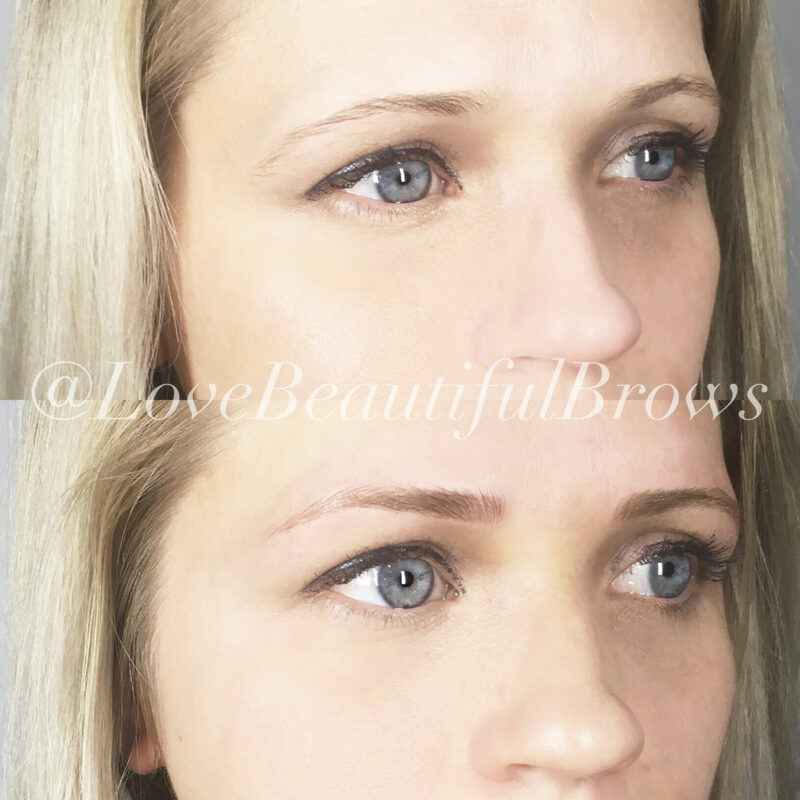 Learn more about our Microblading Pre & Post Care and Policies. 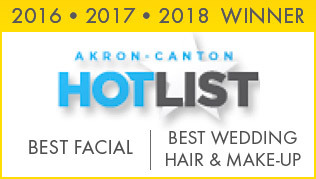 We provide microblading services for North Canton, Akron, Canton, Cleveland and Columbus, Ohio. 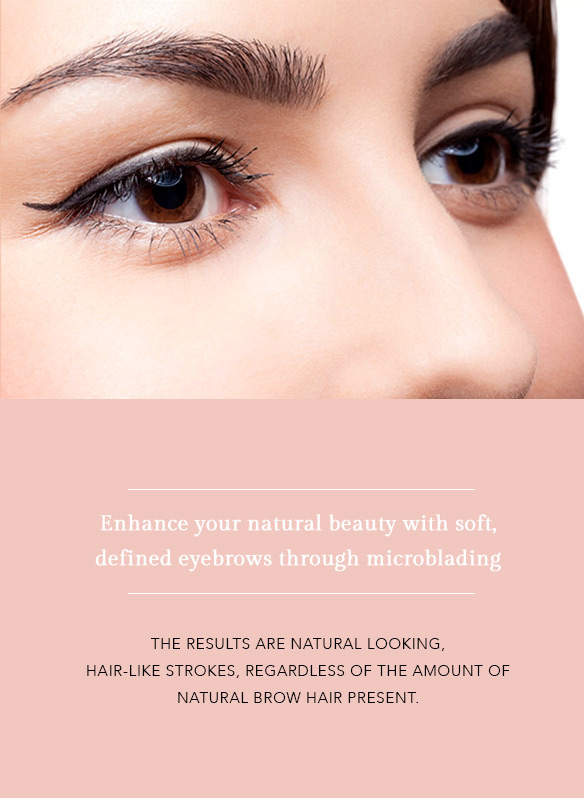 Ready to setup your microblading appointment & consultation? Call or email us today!